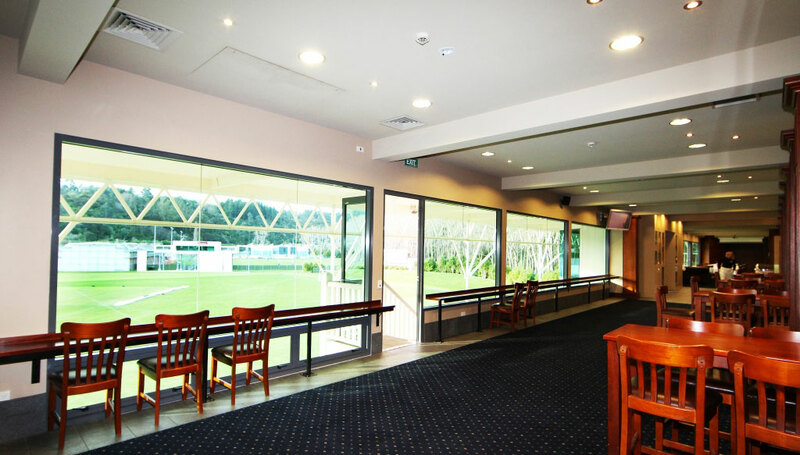 Just 20 minutes from Dunedin is the perfect location for that business event or social occasion. 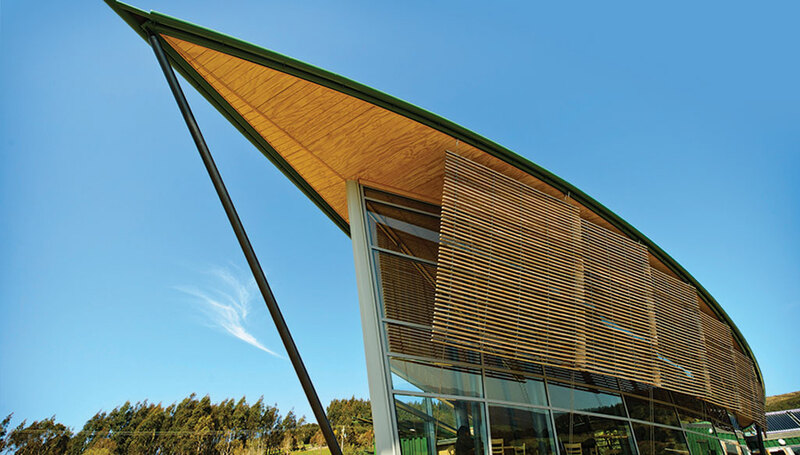 Perfectly situated on the crest of the valley with stunning views over the forest to the bay below lies Orokonui Ecosanctuary. 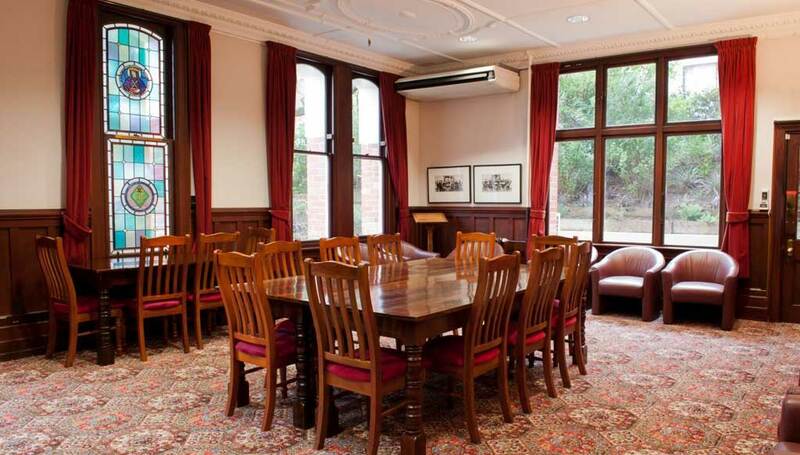 The beautifully appointed Longroom is truly a unique venue, featuring cricket memorabilia displays such as the Iain Gallaway Library. The unique layout and flexible catering options, including a fully stocked bar, means we can cater for all occasions and provide you and your guests with a memorable experience. 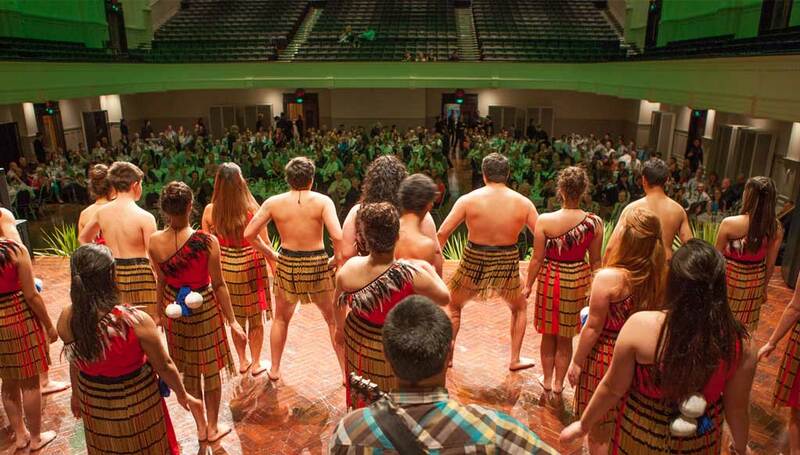 Host an event with a difference at Otago Museum. A ‘must visit’ for lovers of art, culture, heritage and history, Olveston is lavishly furnished with exotic artefacts, prized artworks, antique furniture, ceramics and statues from around the world. 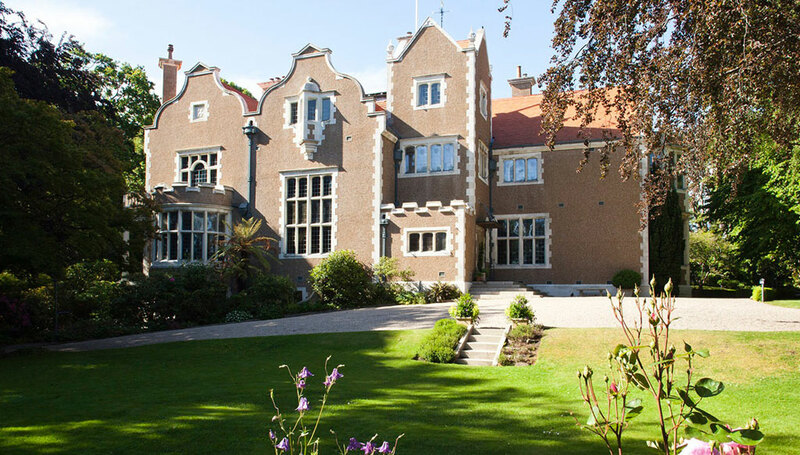 Olveston was built for Dunedin businessman, collector and philanthropist David Theomin. Experience what cannot be seen by land. 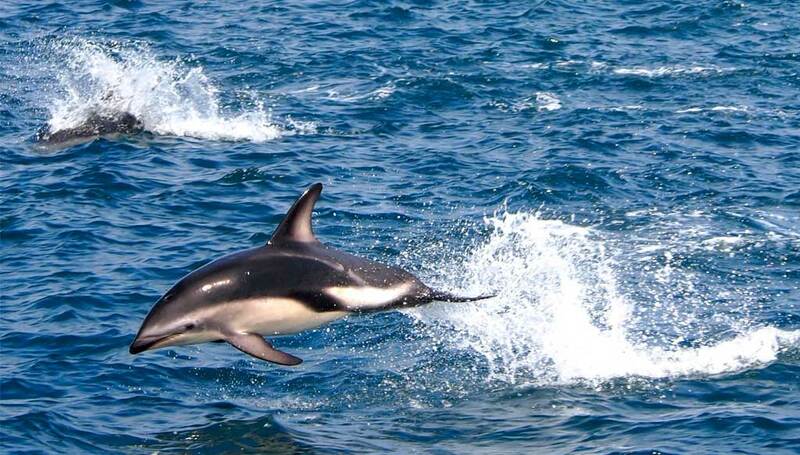 Enjoy the beautiful harbours, hills and coastline of Dunedin and get closer to unique Southern Ocean wildlife. Experienced and respected for 30 years in Tourism, Monarch Wildlife Cruises and Tours is the only scheduled passenger boat service in Otago Harbour. 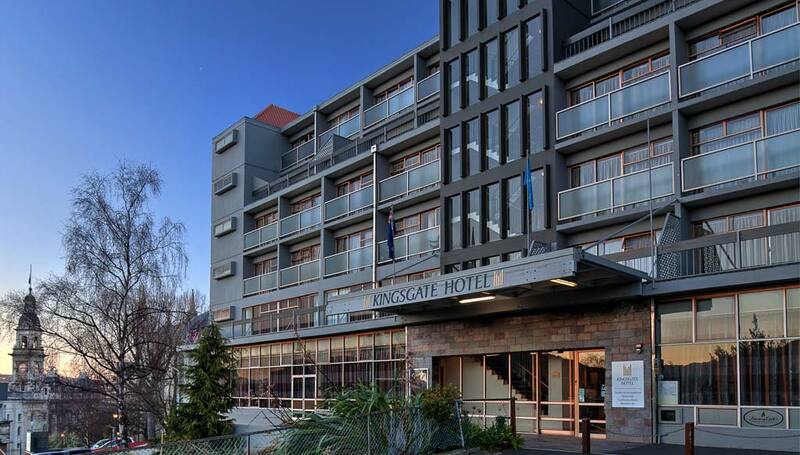 Kingsgate Hotel Dunedin is located in the heart of the CBD, directly opposite the Dunedin Centre and Town Hall. With 45 standard rooms and 10 junior suites all north facing and overlooking the city the hotel offers wireless internet throughout the hotel, 24 hour room service and carparking, among its many guest services making it the ideal conference hotel. 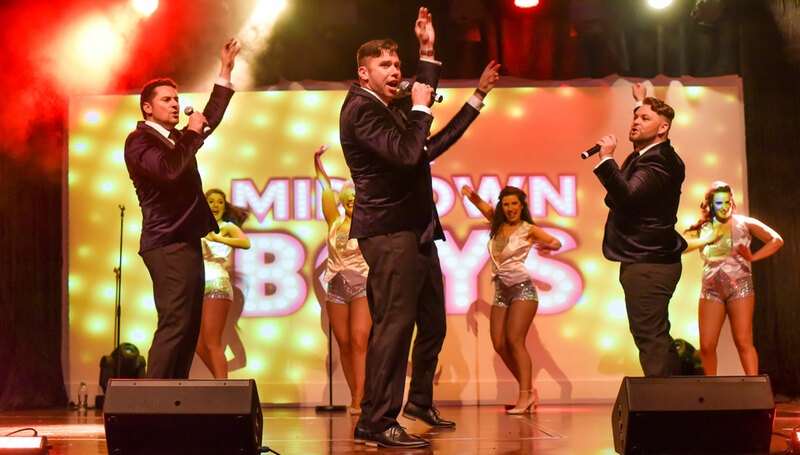 Our speciality is the final night of your conference, the night that will leave everyone talking! The highlight of the conference in Dunedin will be the Gala Dinner held at our wonderful fairy-tale Castle. 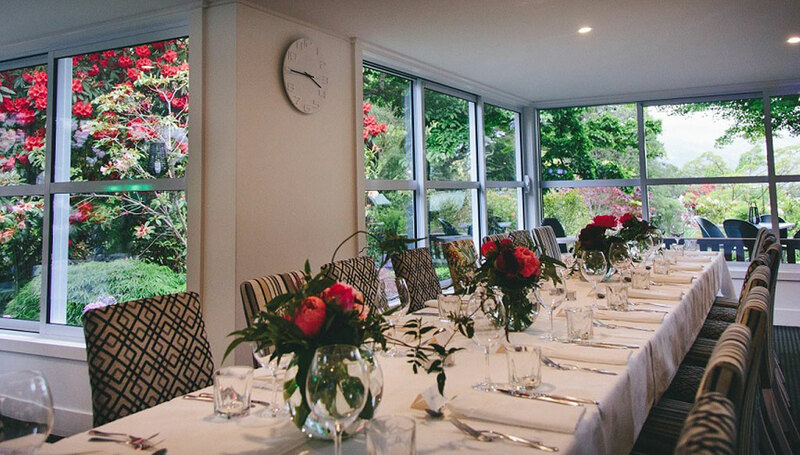 Nestled in landscaped gardens, Mercure Dunedin Leisure Lodge is located adjacent to the Dunedin Botanic Gardens, within walking distance of Otago University. A beautiful heritage building in the heart of the city, the Regent Theatre is one of Dunedin’s most beloved institutions. The Theatre, a Category 1 Historic Building, regularly hosts a variety of events including live music and theatre, prize givings, project launches, conferences, festivals, community events and many more. 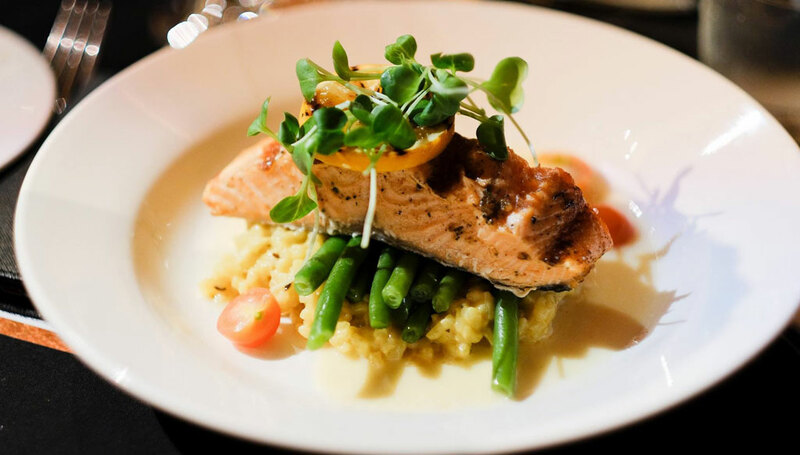 A passion for food and service excellence is at the heart of what we do. At Restaurant Associates we understand food. With a huge depth of experience in bidding for, designing, planning and executing national and international meetings, and a focus on partnership and trust, we bring you a conference team you can depend on. 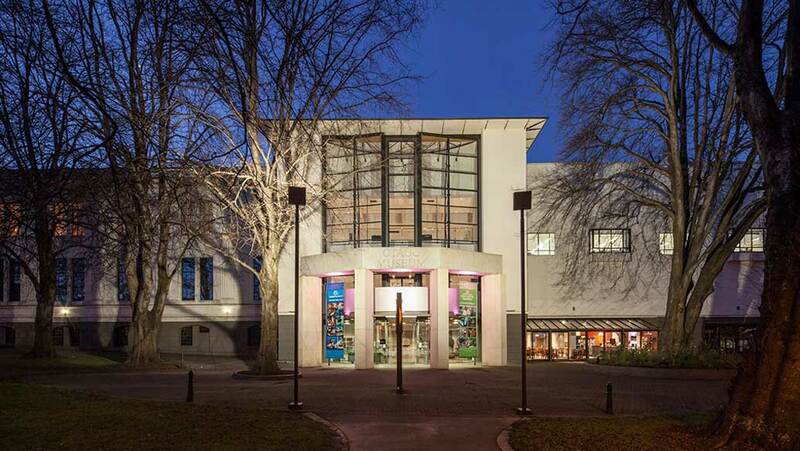 Overlooking Dunedin’s Heritage District and within walking distance of the Octagon and all major hotels, Toitū Otago Settlers Museum is the perfect venue for your next function or event with a range of unique spaces. Wains Hotel Dunedin is a Victorian heritage listed building that dates back to 1862 and still retains all of the charm of this bygone area whilst also providing all of the comforts required of our modern patronage. 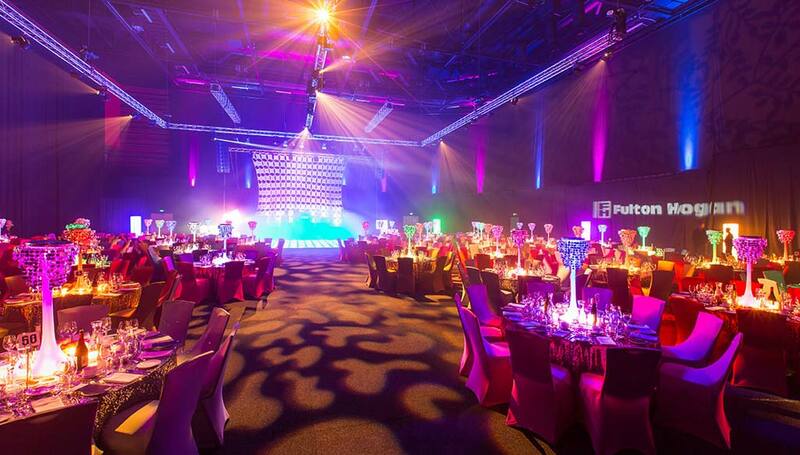 Strawberry Sound is the leading provider of complete Audio Visual, Sound and lighting packages. Offering installation of commercial and domestic systems, hire of equipment for shows and conferences, Strawberry Sound are the people to talk to. 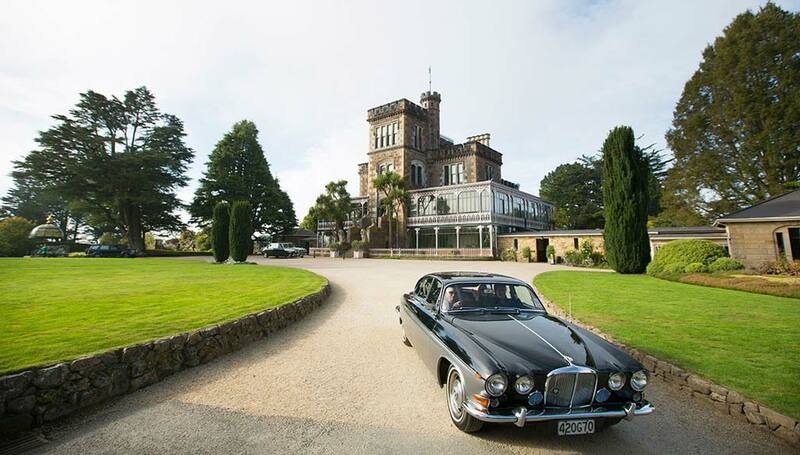 We offer state-of-the-art facilities whilst retaining a wonderfully old-world ambience. The College is complemented by lovely gardens and gracious buildings, which provide a stimulating and tranquil environment. Our on-site catering complements a relaxed atmosphere for your guests. 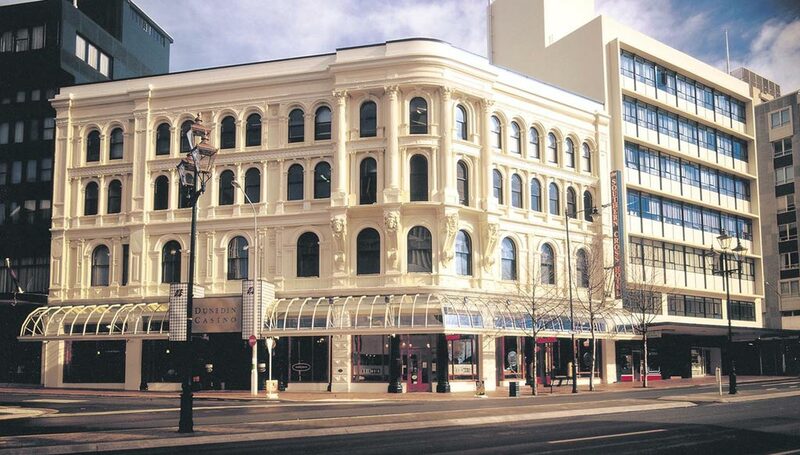 The 121-room Scenic Hotel Dunedin City offers 4 star plus accommodation of a truly international standard. The hotel is large enough to cater for business groups and conferences, yet small enough to care about the little details and individualised service that will make your stay memorable. The 178-room Scenic Hotel Southern Cross offers 4 star plus accommodation of a truly international standard. 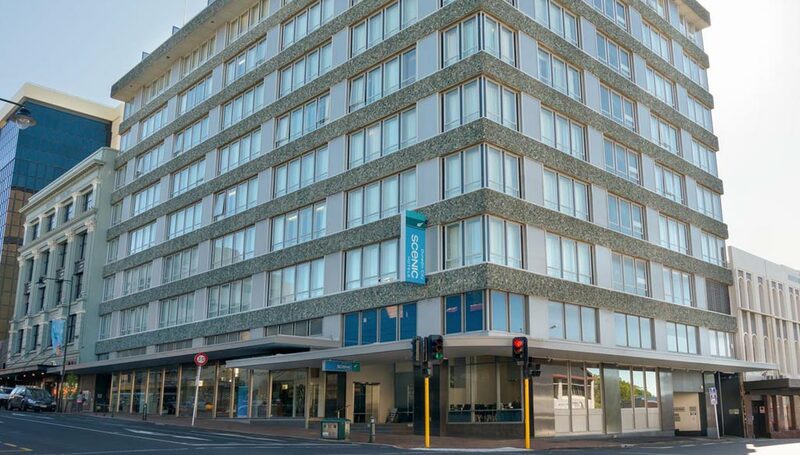 As Dunedin’s largest and most established hotel, with nine function rooms, the hotel is large enough to cater for sizeable business groups, events and conferences, yet personal enough to care about the little details and individualised service that will make your stay memorable. Speight's Brewery Tour is a 90 minute fully guided tour through an historic working Brewery. 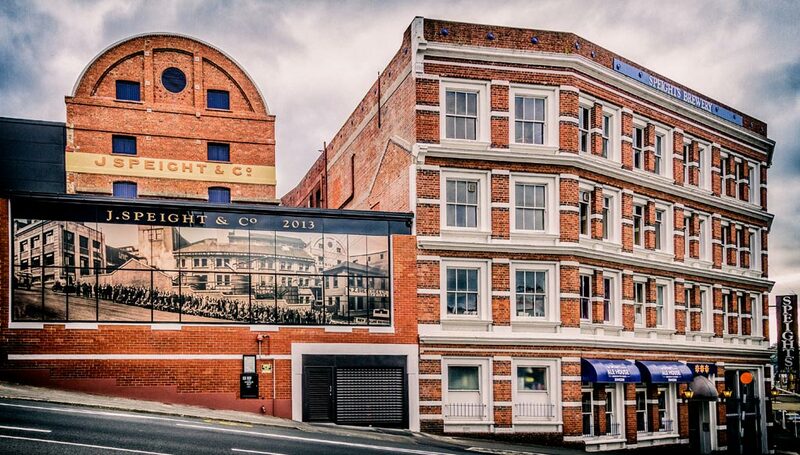 On the same site since 1876, Speight's has gone on to become one of New Zealand's most loved beers. A tour of this historic brewery is the perfect add on to your conference or partner programme for those interested in exploring the city. Be inspired by nature. Escape to Glenfalloch Garden. Isaac Newton made a breakthrough in a garden! Go Bus supply dependable, high-quality coaches for large groups. Prices are competitive and include a professional driver for the duration of your trip. 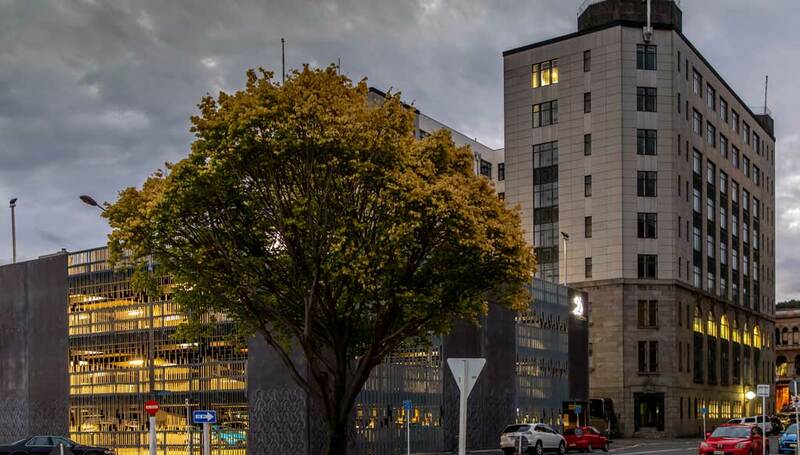 The Distinction Hotels Group has transformed the 1937 former Chief Post Office into Dunedin's premier luxury hotel. 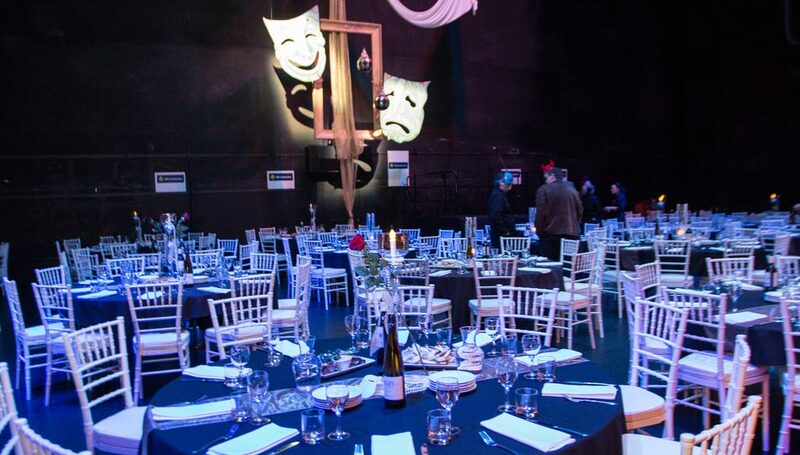 Dunedin’s DKCM has been providing bespoke live entertainment experiences, dinner theatre shows, roaming characters, dancers, MC’s, guest speakers, team building activities and event theming and creative production management for over 20 years. 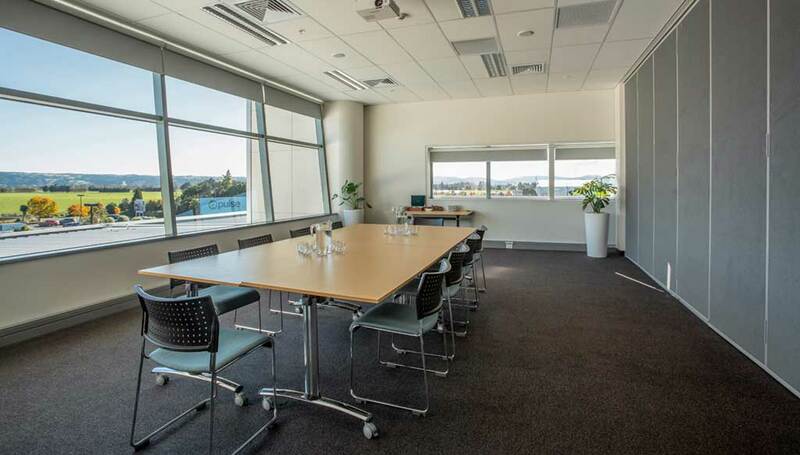 Dunedin Airport has a wonderful conference centre suitable for a wide range of events including board meetings, one-on-one interviews, workshops, conferences and seminars. 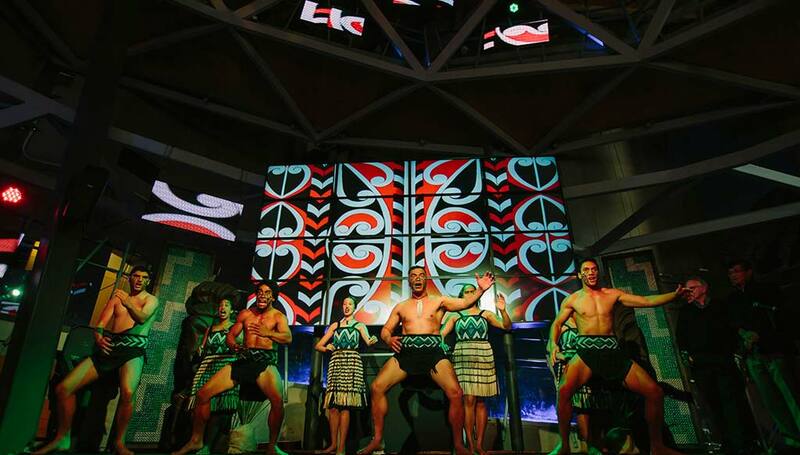 Dinamics is an event management company specialising in conference services, incentives and retreats, team building, and theming and production. 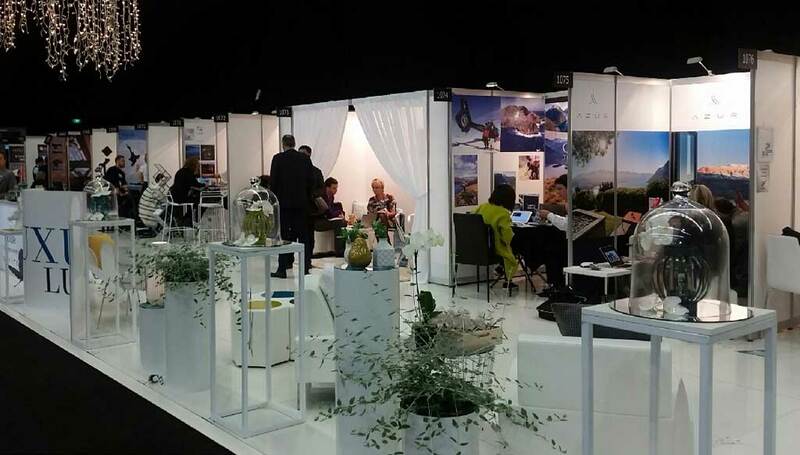 Our team has a combined experience of over 70 years in the events industry managing programmes in Queenstown, around New Zealand and offshore. With our expertise, resources, extensive knowledge and enthusiasm we create unique programmes and events that not only achieve your business objectives but deliver beyond your expectations. Collaboration, consultation, solutions. 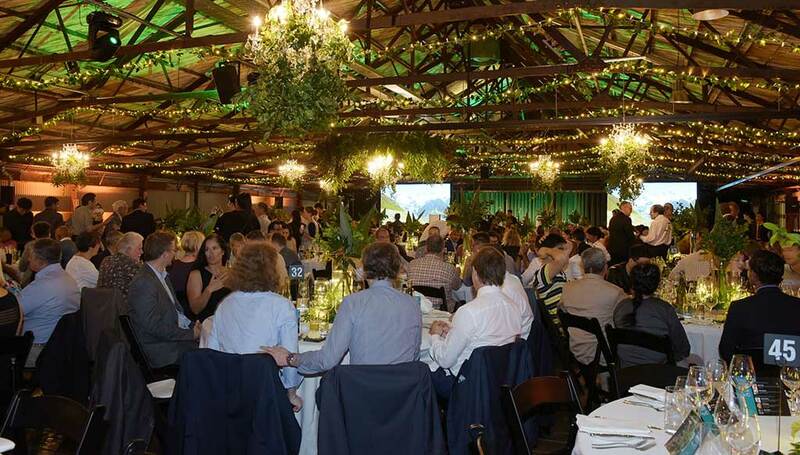 As New Zealand’s leading professional conference organisers, Conference Innovators (CI) are the specialists when it comes to managing medical, academic and scientific meetings. 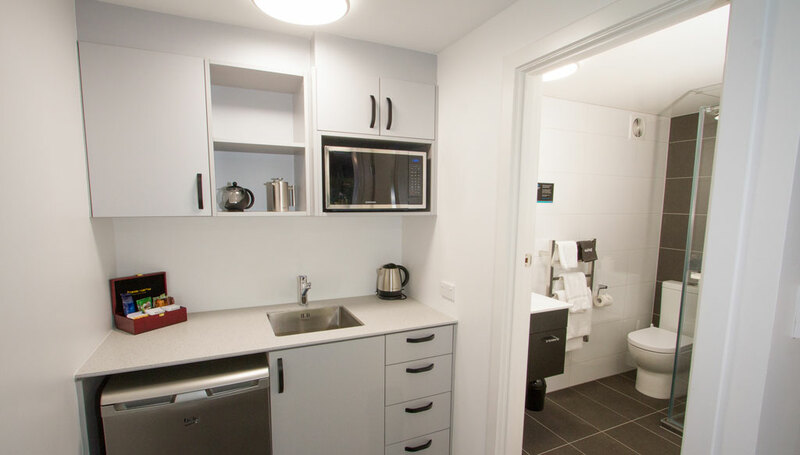 Aurora on George, has been completely refurbished and offers a stylish 4+ star rated motel, situated around a beautiful centre piece garden. Tucked down a quiet Mosgiel street, Burns Lodge at Holy Cross Centre offers groups, both small and large, the perfect mix of history and modern convenience. The multipurpose facility caters for a wide range of needs and offers bed and breakfast accommodation options for about 100 people. 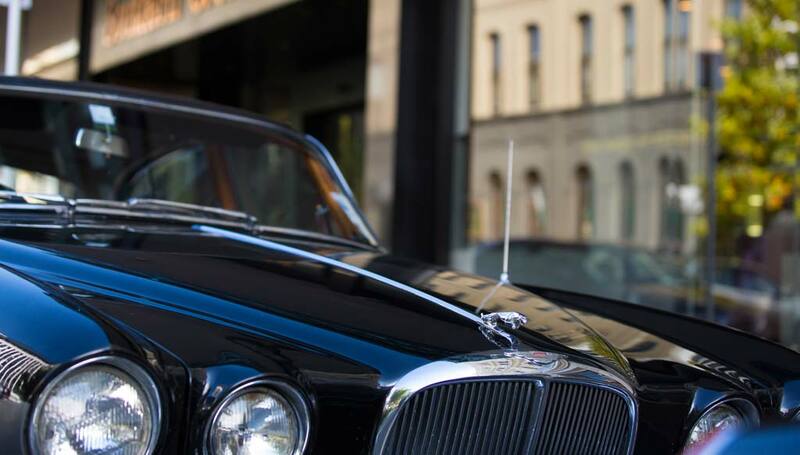 Classic Jaguar Limousines can manage your airport transfers, partner programmes and VIP excursions in their latest model long wheelbase Jaguar cars and a number of 1960's Classics including the large Daimler Limousine. 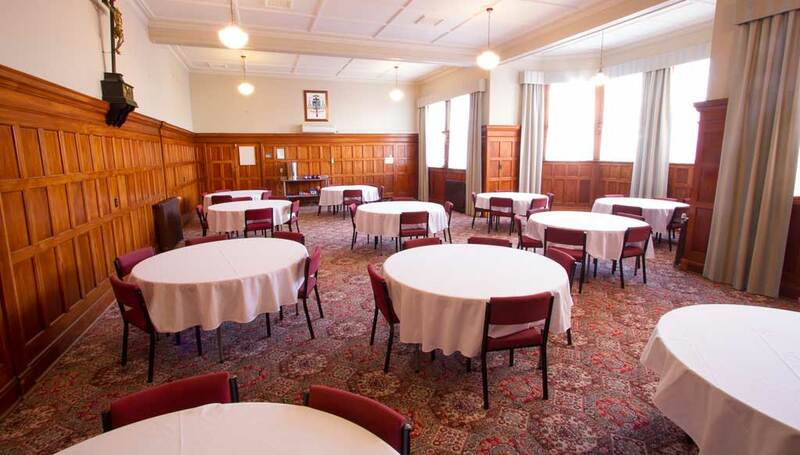 The grand baroque style of the Dunedin Centre makes an impressive setting for any event. 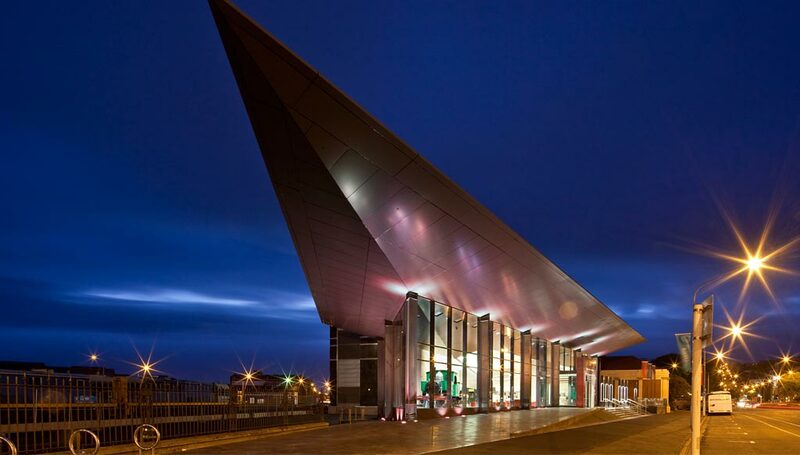 Located in the centre of the city you'll find the very best in conference, exhibition and performance facilities - it's the perfect blend of old-world style and modern convenience. 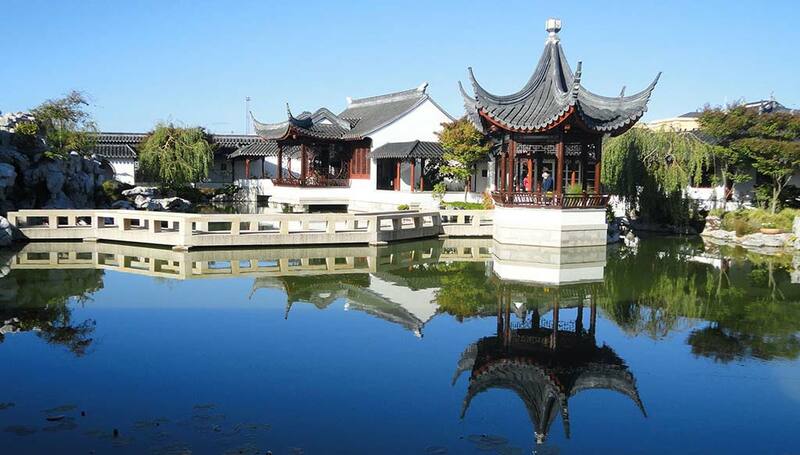 Located in the heart of Dunedin, the Dunedin Chinese Garden is New Zealand’s only authentic Chinese Garden. As a Garden of National Significance it has a distinct character being designed using genuine Chinese materials and being crafted by a team of artisans from Dunedin's sister city of Shanghai. Events 4 You specialises in the creation and delivery of complex and multi-faceted conferences and events, covering a range of event types from conferences, exhibitions, training seminars through to sponsorship events and awards ceremonies. Exhibition Hire Services & Displayworks are two of the leading exhibition companies in the industry. 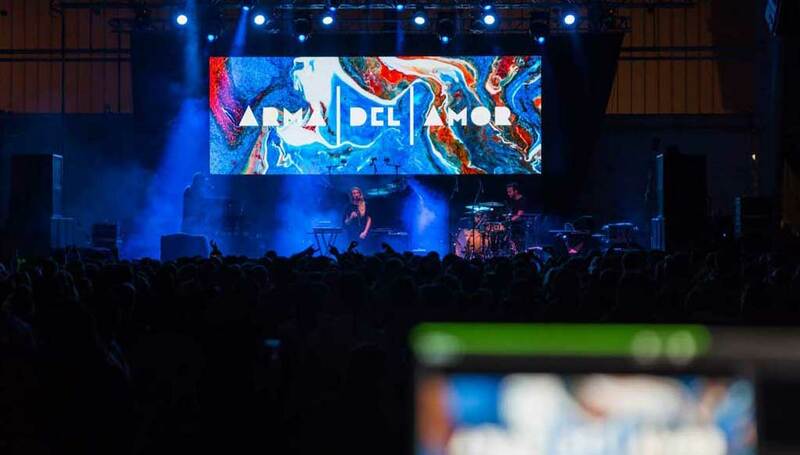 We offer a diverse range of products nationwide & have built a reputation on providing display solutions to all aspects of the event industry. With its unbeatable atmosphere as the world's only fully-roofed natural turf stadium, this is a truly modern, unique and inspiring venue. 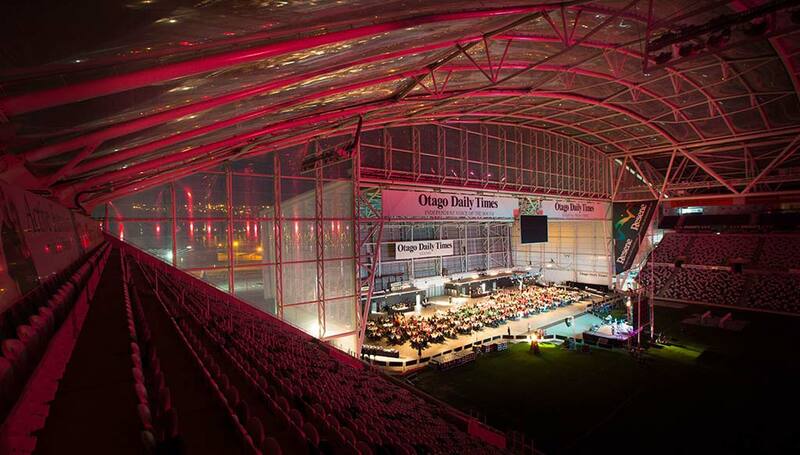 Forsyth Barr Stadium is not just a stadium but a truly multipurpose facility. 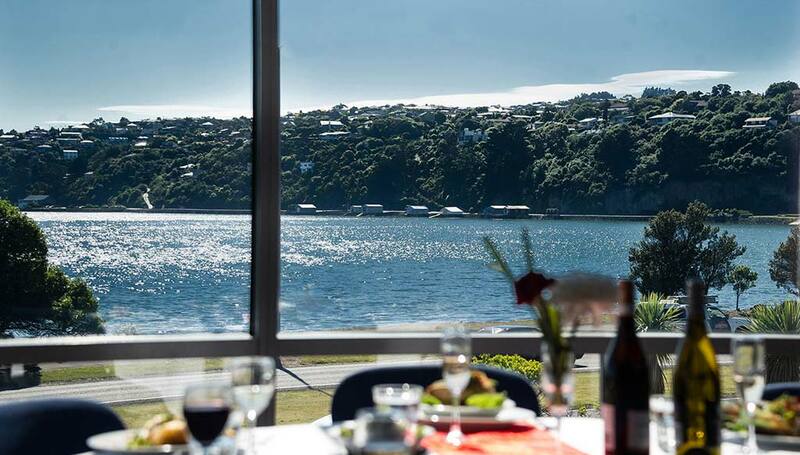 Situated at the picturesque head of the Otago Harbour, we can cater to your event whether it is a one day conference for one hundred, or a four day conference for one thousand. 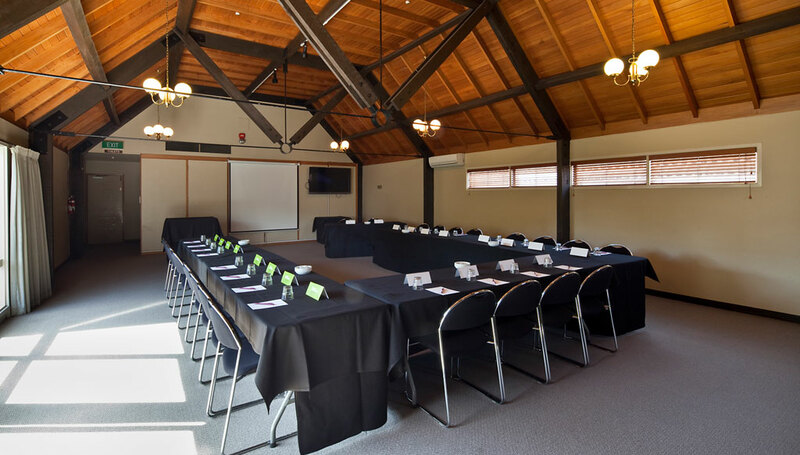 The Edgar Centre have the flexibility and expertise to host your event. Dunedin Taxis are the longest serving fleet in Dunedin with over 75 years experience. We have the largest fleet of modern vehicles in Dunedin. Dunedin Taxis is a Blue Bubble members, Part of the Taxi Federation and the only TaxiCharge partner in Dunedin. We know our business and do it well. 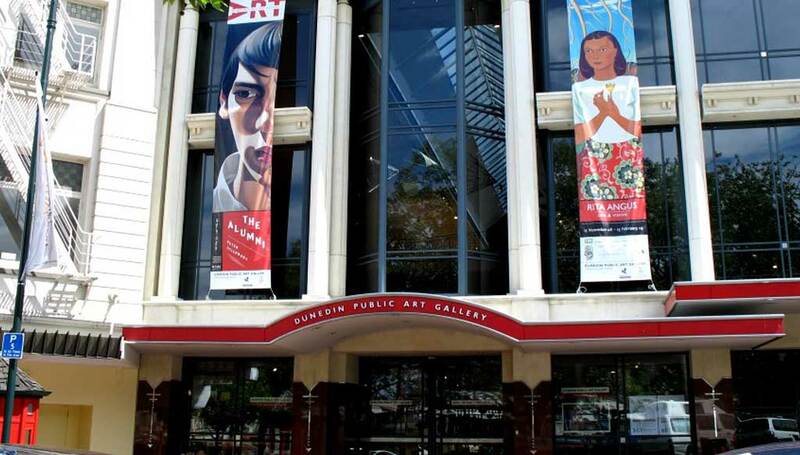 The Dunedin Public Art Gallery is a unique venue for conferences, corporate events, product launches, seminars, cocktail functions and dinners. Your guests will feel a sense of occasion when hosted in this stunning architectural space with its warm wooden floors and the open, two-story atrium rising to the glass roof. 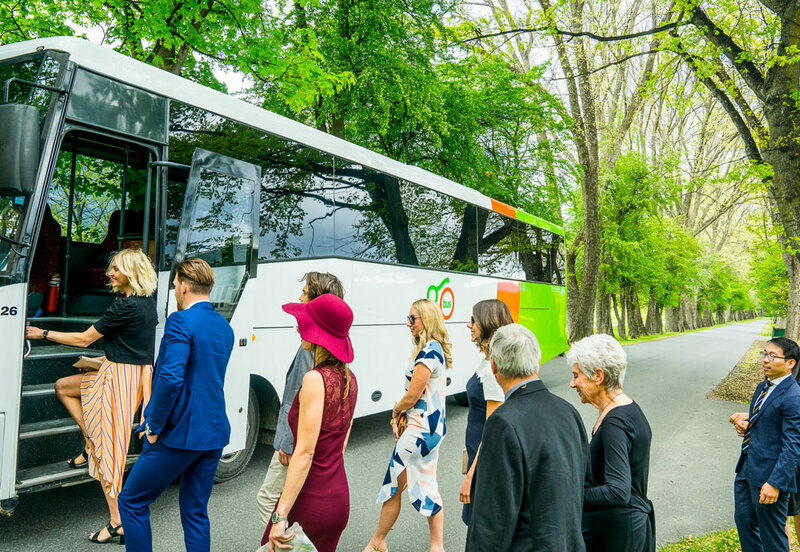 Whether it's transporting 450 people to a conference dinner in Oamaru, a short scenic breakfast down the harbour, a South Island wide rail tour, or anything in between we can make your event something special. 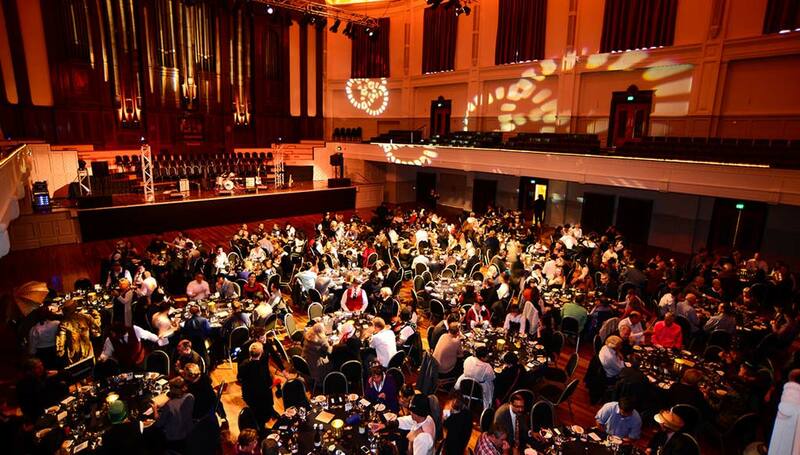 akB is a leader among NZ's professional conference organisers (PCO's) and is Dunedin's only Convention and Incentives New Zealand endorsed PCO and Australia/New Zealand certified event manager.